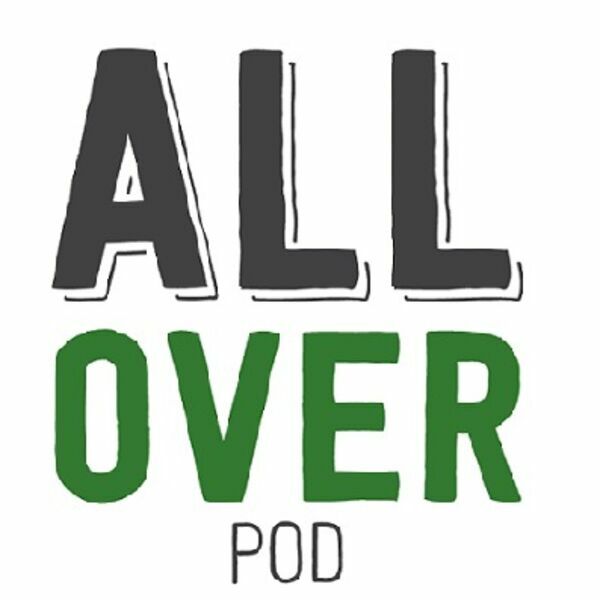 Check out @alloverpod on twitter for The Hock's bench press, 40 yard dash, Hand/Height measurements, vertical and broad jump results. Sending in video to the AAF this week for a treeout. Does anyone make money in winter? Is Bradley Cooper hotter than Lady Gaga? Could the cartel cure cancer?